You'll have to excuse the poor background in this photo; I'm currently living in staff accommodation in the Alps! Regardless, Max Factor seems quite an underrated brand on the high street. 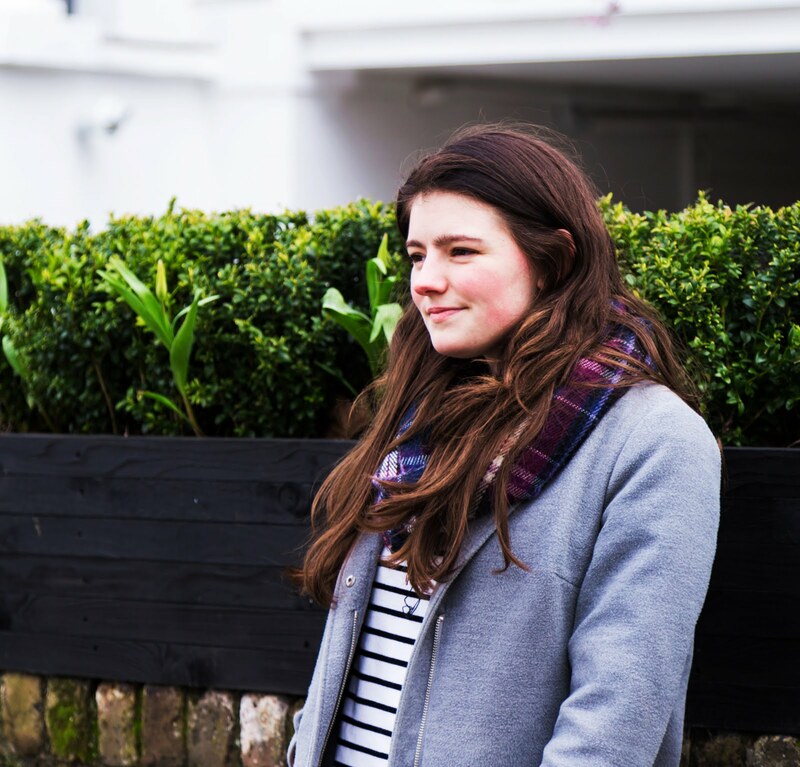 With a similar price range to L'Oréal, its slightly more expensive than the likes of Rimmel or Maybelline, however their products are well worth your pennies! When this came out quite recently on the market, a little cloud of hype soon followed and I now understand why. I believe I purchased the second-most pale shade, and the formula is highly-pigmented. It blends easily onto cheeks, which makes for easy contouring, if like me, you're not a fan of bronzers. My cheeks are naturally quite red (such a pain) so I don't need much blusher, and this is subtle enough without enhancing my cheeks' redness! This was my first foray into Max Factor, and I've been using this regularly for the last few months. The All Day claim certainly lives up to expectation. I can apply this liberally in the morning, and come evening my foundation will still be perfectly in place. The formula of this is slightly different to silicone-based primers - it feels more like a day moisturiser, which also means it sinks in pretty quickly. It doesn't blur pores or anything like that but it gives you a much smoother base. This is my most recent addition to my collection. Having started working 8-9 hour long day shifts at the hotel in the Alps, a long wearing foundation is an absolute must so I don't end up looking a sweaty mess! I initially thought the claims for this as a concealer, foundation and primer were a bit excessive, an originally tried this with concealer - and it ended up a patchy mess. It truly is best with just a primer underneath. This is the only one out of the bunch that I'm undecided on. I don't normally use pencil applicator concealers as I generally find they sink into my pores and make them more obvious even if the redness is cancelled out slightly. I have yet to figure out a way to best blend this onto the face, the formula seems quite creamy but appears to dry out on the face. Many years ago this mascara was a bit of a cult product on the high street alongside Maybelline's Volume Colossal (remember that?! haha!). I was keen to see how this fares compared to the more advanced formulas and products on the market these days. I'm suitably impressed with this mascara, whilst it's not volumising at all, it's amazing for separating and lengthening. I find this before layering on Benefit Roller Lash is a dream combination! I've been very impressed with the quality and longevity of Max Factor's range - you really do get value for money. I'm excited to expand my collection in the future! Thanks for reading! 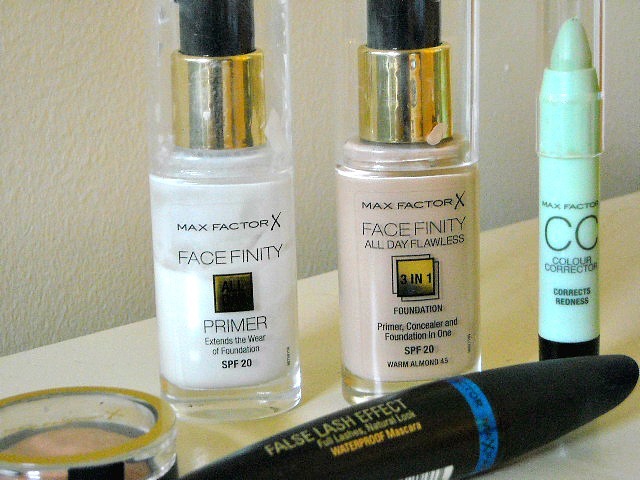 What are your favourite products from Max Factor?